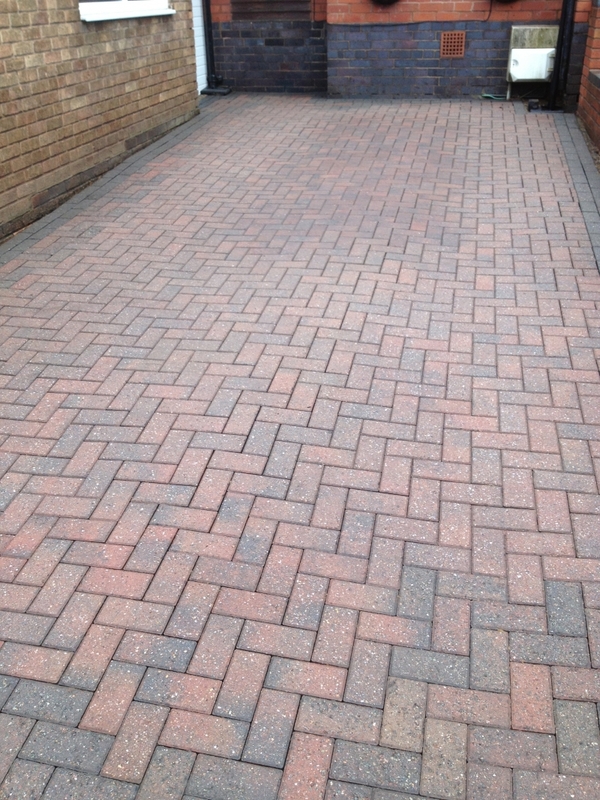 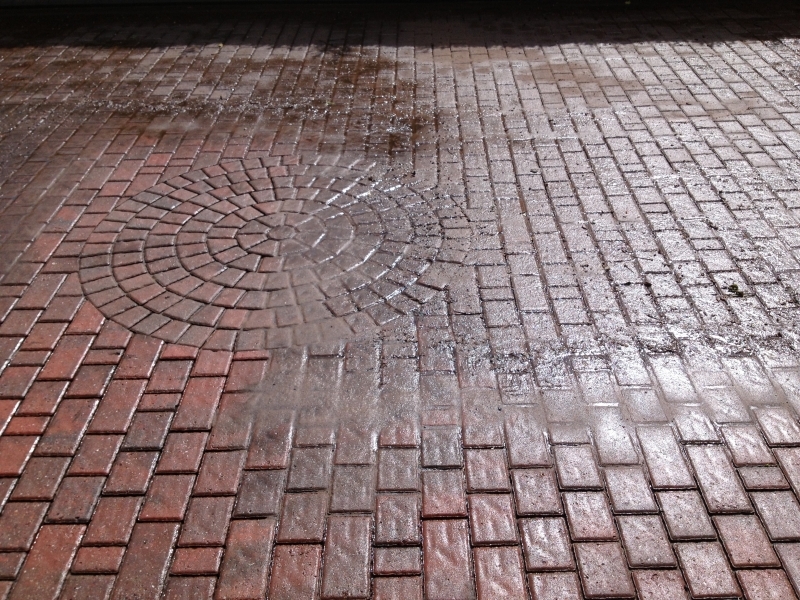 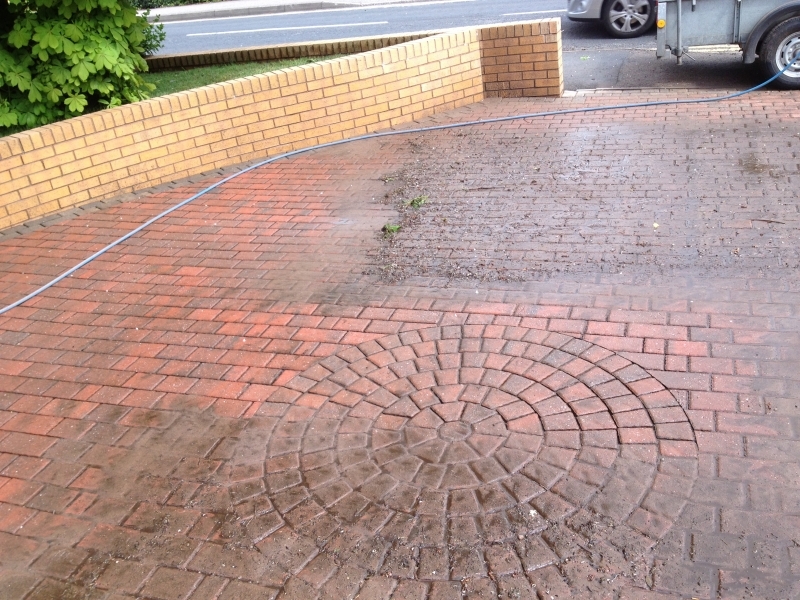 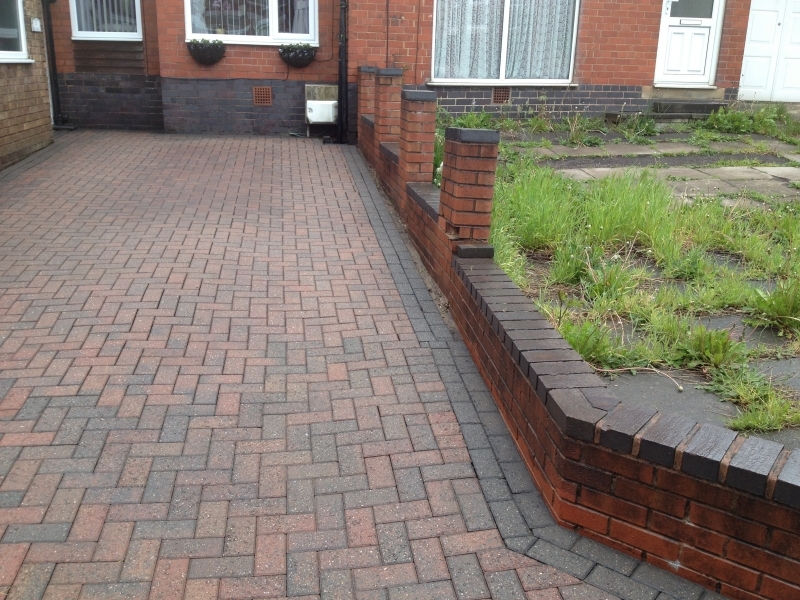 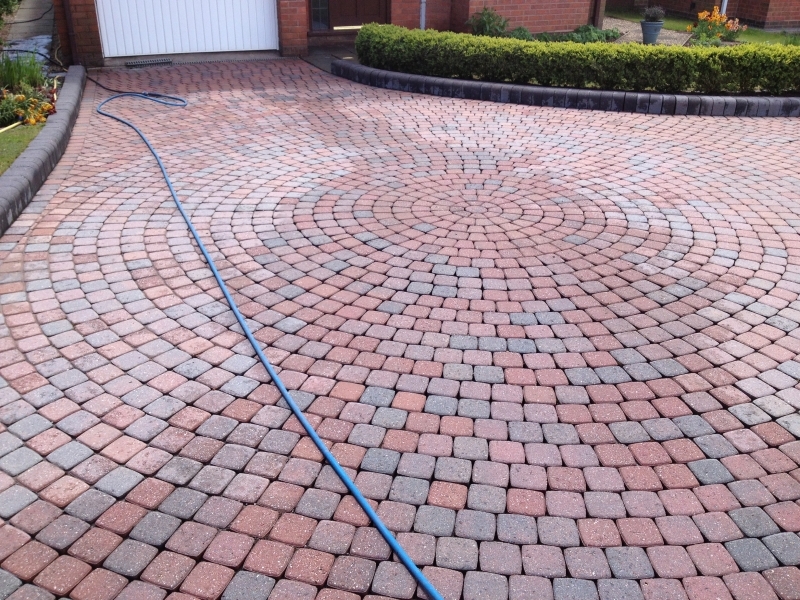 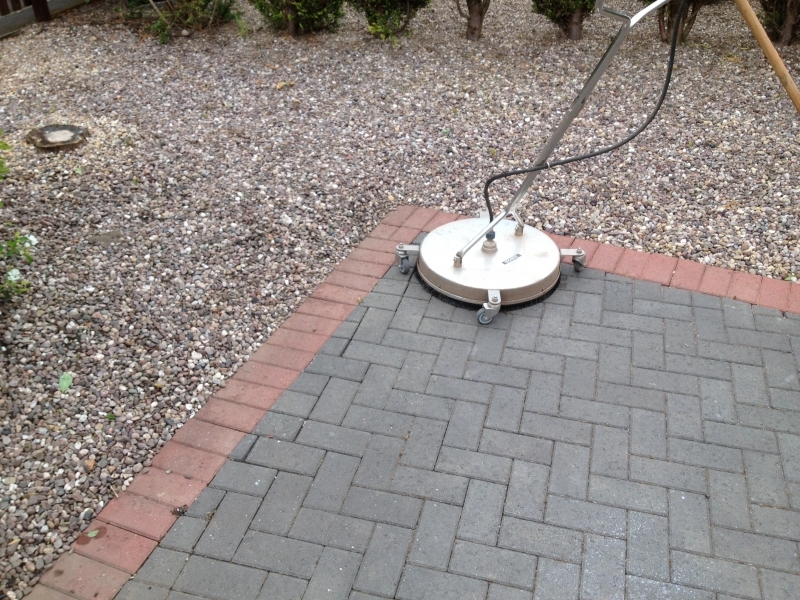 First Class Block Paving Cleaning provide cleaning and weed control services to homes and businesses across Nuneaton, Lichfield, Burton upon Trent and the surrounding areas. 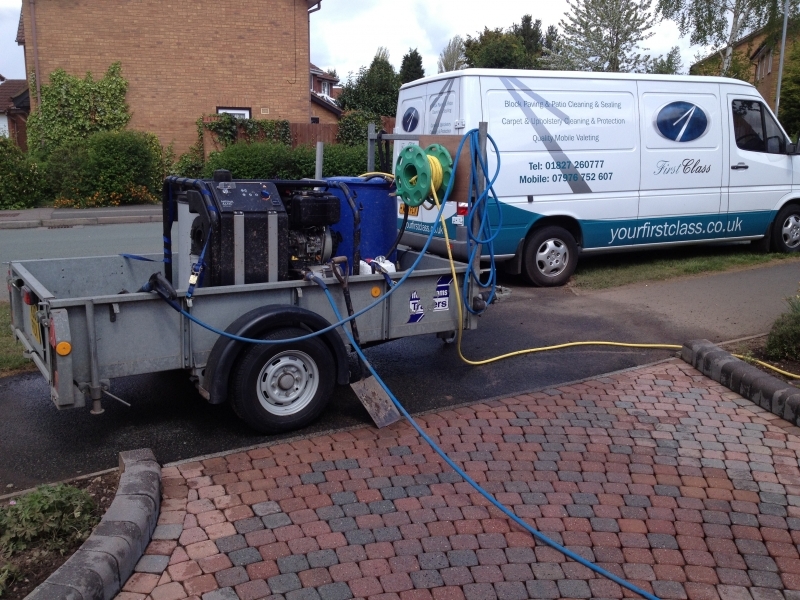 You can get in touch with us using any of the details shown below or by filling out our enquiry form to the right. 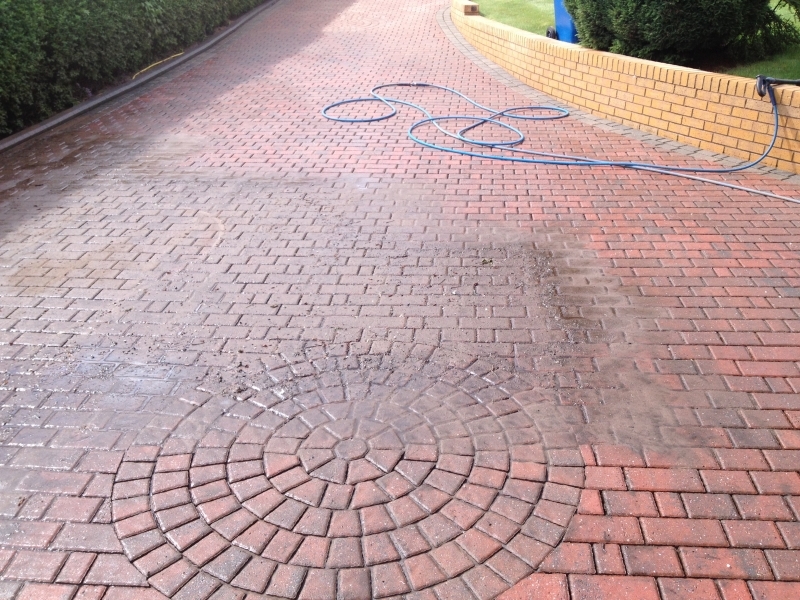 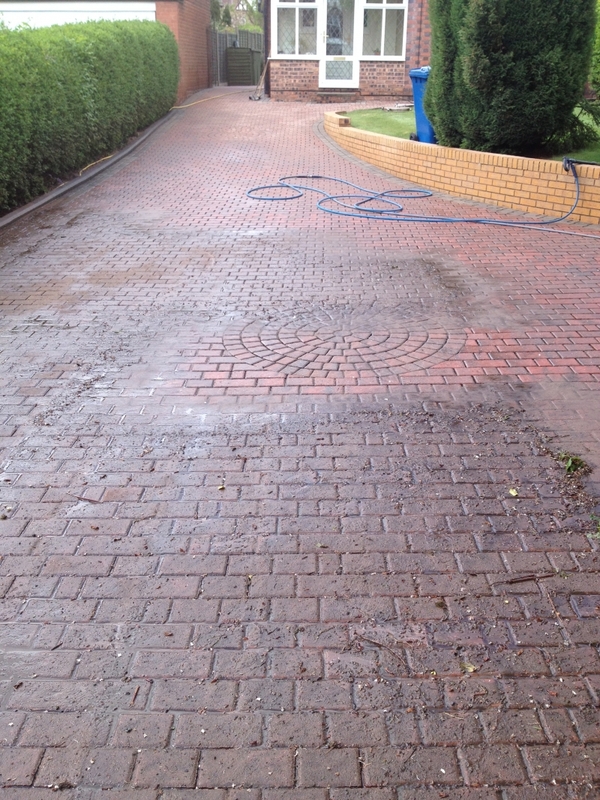 To get your drive and patio back to their best and protected against weeds, contact First Class Block Paving Cleaning today.